Sports Rendezvous: Revealed: Why Roman Abramovich has delayed sacking Chelsea coach Antonio Conte. 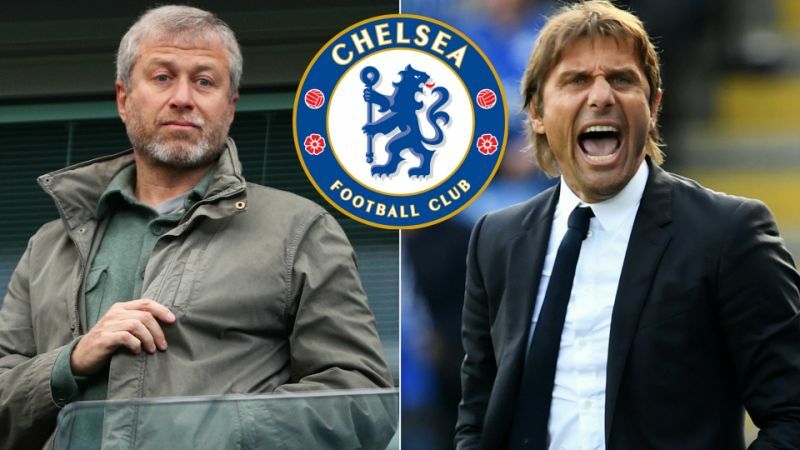 Revealed: Why Roman Abramovich has delayed sacking Chelsea coach Antonio Conte. The writing has been on the wall for months for the Italian following a disappointing defence of the club’s Premier League title.